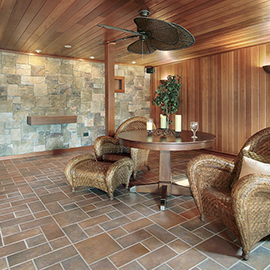 Hardwood flooring is anything but boring! Our hardwood floor installation team in Danbury knows all the secrets to creating a beautiful floor that’s durable and interesting to look at, too. Here are three of our favorite ways to bring a little more style to the hardwood floors in your home. 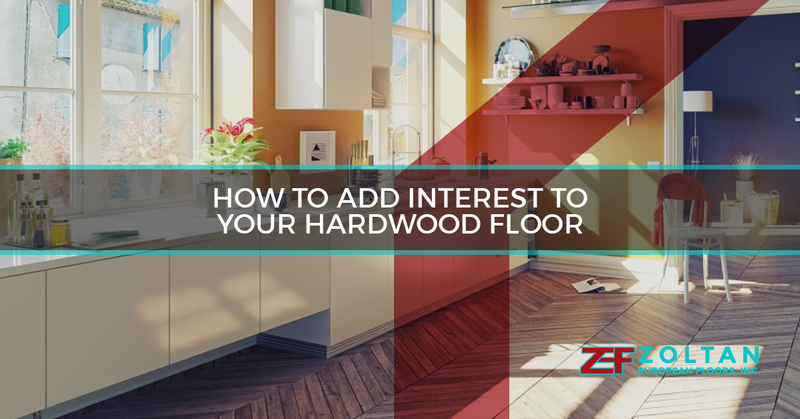 Your hardwood flooring doesn’t have to be the same from one end of the room to the other. Adding a border to your floor is a great way to define a space or add interest to the room. 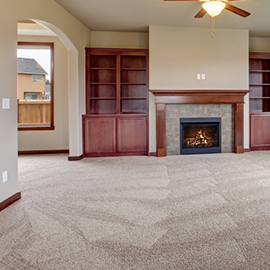 You can even add a hardwood floor border to a carpeted room! Hardwood floor medallions are gorgeous additions to any space. They provide the same interest to a room that a rug would provide without having to deal with the rug itself. Medallions are great for breaking up a large space and adding warmth. Not all hardwood flooring has to go in a straight line! Consider a herringbone pattern or other installation method that can add visual appeal and interest to your flooring. Our installation team can do any installation method you want! Love these ideas? 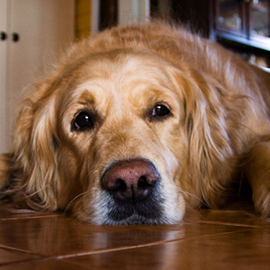 Want to add one to the flooring in your home? Get in touch with our hardwood floor installation team in Danbury today! We offer free consultations on your flooring needs so you can learn more about our services and how we can help bring something new to the flooring in your home. Fill out our contact form or give us a call and we’ll schedule your consultation right away.